Level up / Gene Luen Yang ; [illustrated by] Thien Pham. by Yang, Gene Luen | Pham, Thien [ill.]. Edition: 1st ed.Material type: Book; Format: print ; Literary form: Fiction ; Audience: Adolescent; Publisher: New York : First Second/Roaring Brook Press, 2011Availability: Items available for loan: Butte Public Library [Call number: GN YAN] (1). The heartbreak diet [electronic resource] : a story of family, fidelity, and starting over / by Thorina Rose. Making ends meet [electronic resource] : for better or for worse, 3rd treasury / Lynn Johnston. by Johnston, Lynn Franks, 1947-. Saga. Book one / Brian K. Vaughan, writer ; Fiona Staples, artist ; Fonografiks, lettering design ; Eric Stephenson, coordinator. by Vaughan, Brian K [author.] | Staples, Fiona [artist.]. Material type: Book; Format: print ; Literary form: Fiction Publisher: Berkeley : Image Comics, Availability: Items available for loan: Butte Public Library [Call number: GN VAU (SAG)] (1). Checked out (1). Material type: Book; Format: print ; Literary form: Not fiction Publisher: Marietta, Ga. : Top Shelf, �2003Availability: Items available for loan: Butte Public Library [Call number: GN THO] (1). Edition: First edition.Material type: Book; Format: print ; Literary form: Fiction ; Audience: Pre-adolescent; Publisher: New York : Scholastic Press, 2015Copyright date: �2015Availability: Items available for loan: Butte Public Library [Call number: J SEL] (1). by Telgemeier, Raina [author,, artist.] | Lamb, Braden [colorist.] | Falco, Phil [bookjacket designer.]. The walking dead. 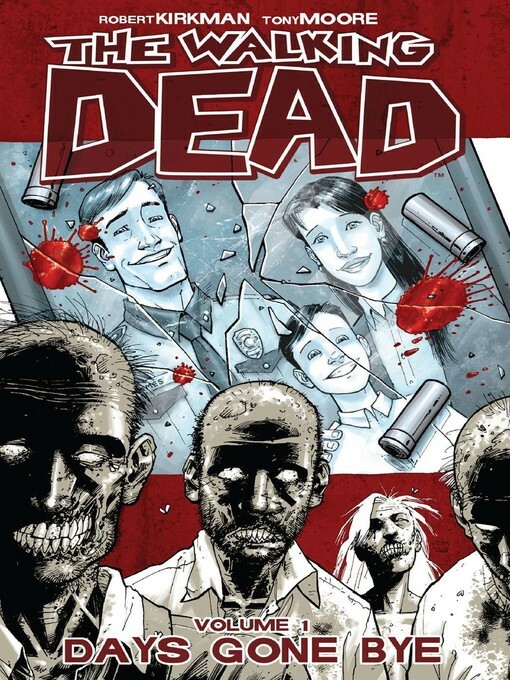 Volume 1, Days gone bye / Robert Kirkman, creator, writers, letterer ; Tony Moore, penciler, inker, gray tones ; Cliff Rathburn, additional gray tones. by Kirkman, Robert [author.] | Moore, Tony [artist.] | Rathburn, Cliff [artist.]. by Telgemeier, Raina [author,, illustrator.] | Lamb, Braden [colorist.]. 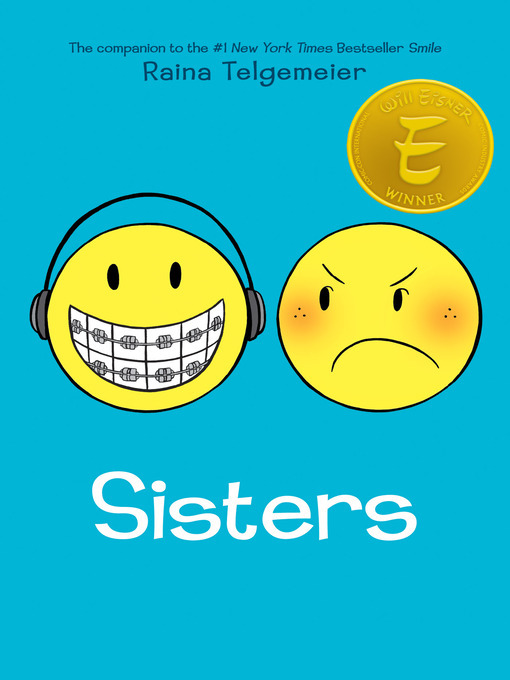 Edition: First edition.Material type: Book; Format: print ; Literary form: Fiction ; Audience: Juvenile; Publisher: New York, NY : Graphix, an imprint of Scholastic, 2016Availability: Items available for loan: Butte Public Library [Call number: J GN TEL] (1). Checked out (1). Saga. Book two / Brian K. Vaughan, writer ; Fiona Staples, artist ; Fonografiks, lettering design ; Eric Stephenson, coordinator. Material type: Book; Format: print ; Literary form: Fiction Publisher: Portland, OR : Image Comics, Availability: Items available for loan: Butte Public Library [Call number: GN VAU (SAG) ] (1). Checked out (1). Goodnight Punpun. 3 story and art by Inio Asano ; translation, JN Productions. by Asano, Inio, 1980- | JN Productions [translator.]. Edition: Viz Signature Edition.Material type: Book; Format: print ; Literary form: Fiction ; Audience: Adolescent; Availability: No items available Checked out (1). Nisekoi, false love, vol. 23 : one day / story and art by Naoshi Komi. by Komi, Naoshi, 1986- [author,, illustrator.]. Material type: Book; Format: print ; Literary form: Fiction ; Audience: Adolescent; Publisher: San Francisco, CA : Viz Media, Other title: One day.Availability: Items available for loan: Butte Public Library [Call number: GN KOM (NIS)] (1). All's faire in middle school / Victoria Jamieson. by Jamieson, Victoria [author,, illustrator.]. Material type: Book; Format: print ; Literary form: Fiction ; Audience: Pre-adolescent; Publisher: New York : Dial Books for Young Readers, Copyright date: �2017Other title: All's fair in middle school | All is faire in middle school.Availability: No items available Checked out (1). The other side of the Wall / Simon Schwartz ; translated by Laura Watkinson. by Schwartz, Simon, 1982- [author.] | Watkinson, Laura [translator.]. 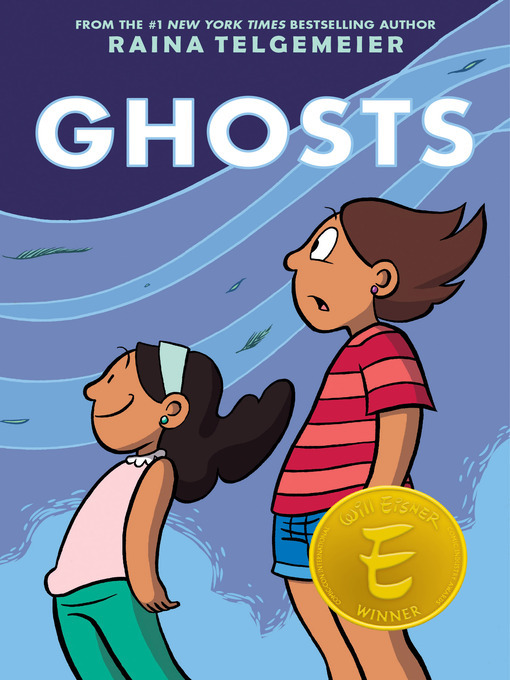 Edition: First American edition.Material type: Book; Format: print ; Nature of contents: ; Literary form: Not fiction ; Audience: Juvenile; Publisher: Minneapolis : Graphic Universe, 2015Availability: Items available for loan: Butte Public Library [Call number: GN 305.9 SCH] (1). The amazing world of Gumball : recipe for disaster / script by Megan Brennan ; art by Katy Farina ; colors by Whitney Cogar ; letters by Warren Montgomery. by Brennan, Megan [author.] | Farina, Katy [artist.] | Cogar, Whitney [colorist.] | Montgomery, Warren [letterer.]. Material type: Book; Format: print ; Literary form: Fiction ; Audience: Juvenile; Publisher: Los Angeles, CA : KaBOOM!, a division of Boom Entertainment, Inc., Other title: Recipe for disaster.Availability: No items available Checked out (1). My brother's husband Gengoroh Tagame ; translated from the Japanese by Anne Ishii. by Tagame, Gengoroh, 1964- [author,, illustrator.] | Ishii, Anne [translator.]. Edition: First American edition.Material type: Book; Format: print ; Literary form: Fiction Other title: Otouto no Otto.Availability: Items available for loan: Butte Public Library [Call number: GN TAG (MY)] (1). by Biondi, Flavia, 1988- [author,, artist.]. Material type: Book; Format: print ; Literary form: Fiction Publisher: [St. Louis, Missouri] : Lion Forge, LLC, Copyright date: �2017Availability: Items available for loan: Butte Public Library [Call number: GN BIO] (1).